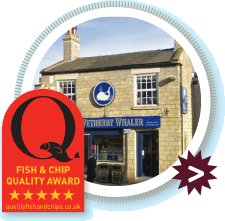 For over 40 years it has been our privilege to serve you, our customers, with the finest value Fish and Chips in Yorkshire. 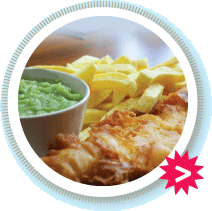 Our restaurants are located in Guiseley, York, Wetherby, Wakefield and Pudsey. All our food is cooked fresh from certified sustainable sources. 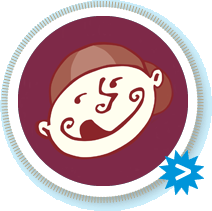 Join our FREE Kids Club for lots of great benefits. 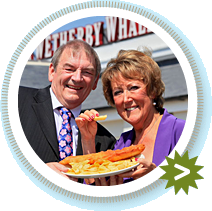 Find out more about our family owned chain of fish and chip restaurants and takeaways.